Rumours suggest the Kings are open for business and listening on many pieces of their core. 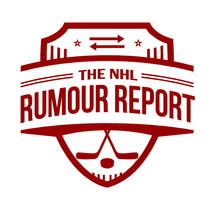 Among the rumoured players available: Tyler Toffoli, Dustin Brown, Jeff Carter, Carl Hagelin, Nate Thompson, Alec Martinez, Jake Muzzin, Ilya Kovalchuk and Kyle Clifford. 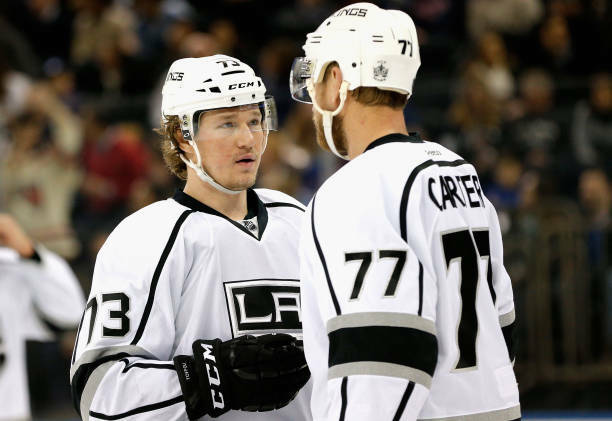 Carter, Muzzin and Martinez have already been linked to several teams. Despite some rumours to the contrary, the Kings have reportedly told teams that they're going to hold onto goaltender Jonathan Quick. Anze Kopitar and Drew Doughty are also off limits, which shouldn't come as a surprise. The Senators continue to listen on pending UFAs Matt Duchene, Mark Stone and Ryan Dzingel, but GM Pierre Dorion remains committed to working out extensions. Of the three, Dzingel seems the most likely to be on the move. If extensions can't be worked out for Stone and Duchene, both could be sent packing. Duchene has been linked to the Sabres, while the Golden Knights have their eyes on Stone. Rumours suggest the Florida Panthers could be preparing to make pitches to both Sergei Bobrovsky and Artemi Panarin, who are both slated to hit the free agent market this summer. Florida would have some financial manoeuvring to do first - Roberto Luongo's gigantic contract isn't going anywhere, and him retiring would trigger a 'cap recapture' penalty on both the Panthers and Canucks. Luongo has stated his desire to play out the rest of his contract, which expires in 2022. And Florida will be far from the only team interested in Bobrovsky - the Flyers and Flames could be in the running as well. Rumours continue to link Panarin to the Rangers.